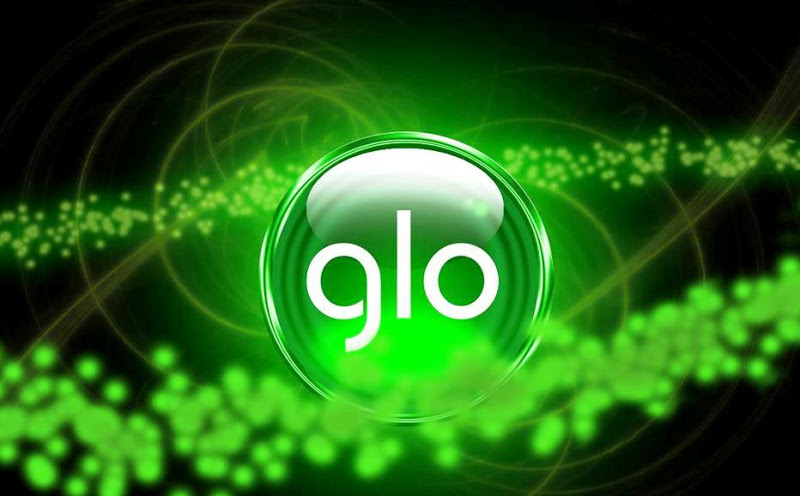 Once again, one of Nigeria Most popular telecommunication service, Globacom Nigeria has today announced that it will be resuming her (One thousand, four hundred Naira only) N1400 monthly Blackberry plan data, which will give all her subscribers 3GB data plan, according to the glo official portal, the “Glo Comonth Blackberry plan” which was originally 3GB of data was suddenly reduced to 1.5GB of data few months ago, but has now been restored back to 3gb after Glo must have noticed a huge decline of subscribers. Here’s the Official Subscription Codes You can Use to active the different Glo BB plans. For you to successfully subscribe to any of the above Data plans, please note that YOU MUST Text the appropriate keyword above to 777. For example: Text “Comonth” to 777 to subscribe for BB complete month. If you decide to check your Data bundle usage and status, simply text ‘STATUS’ to 777. Please Share this information with your friends on facebook, google+ and twitter, using the share buttons below.